Size: 597 sq.ft. - 1489 sq.ft. 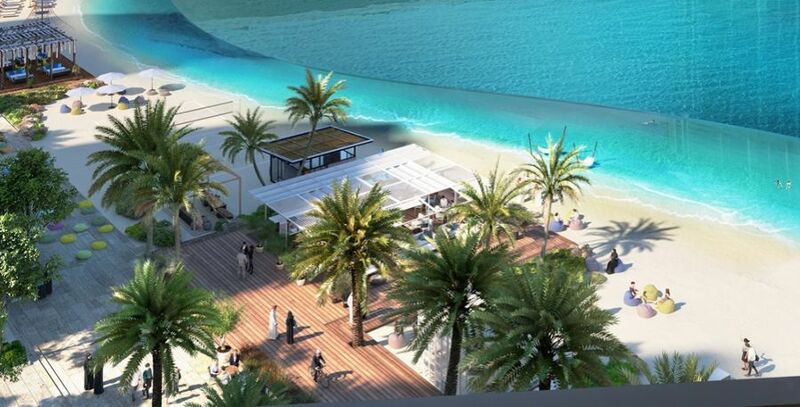 Bayshore at Creek Beach is a new residential development by Emaar Properties. 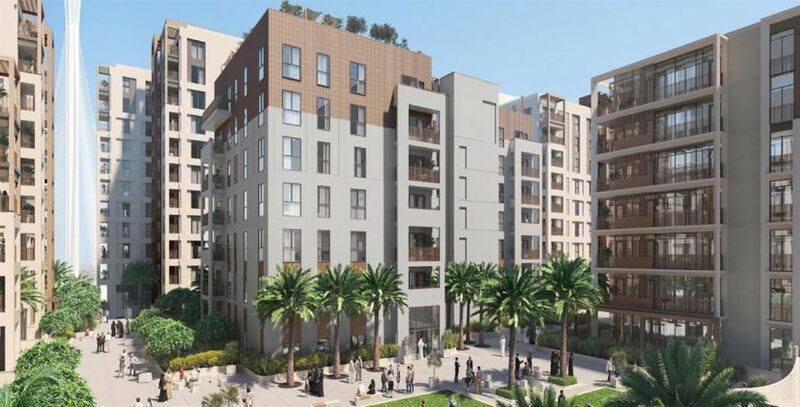 The project offers 1, 2 and 3 bedroom apartments with the area ranging from 597 sq.ft. to 1489 sq.ft. The project possession will be by April 2022 and booking can be done by paying just 5% with easy EMI options and flexible 2 years after possession payment plan. Bayshore Emaar location is at Creek Beach in the heart of Dubai Creek Harbour community Dubai. Emaar Bayshore is a waterfront lifestyle development offering 1 BR, 2 BR and 3 BR apartments. These apartments are beautifully designed providing large open spaces, good air quality and picturesque views of the Dubai Creek Tower. Live an unique lifestyle at Bayshore you must have dreamed of. Sail, eat and enjoy the beauty of the surroundings. Experience the luxurious lifestyle in the well crafted apartments with all the facilities nearby. 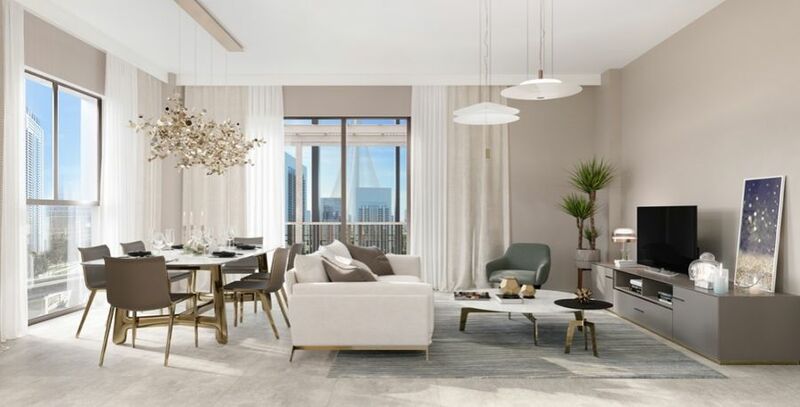 If you are looking for the best real estate investment options in Dubai then Bayshore Emaar at Creek Beach is the perfect project to invest in. The USP of this exclusive project are first of all developed by a renowned developer Emaar Properties, excellently placed at Creek Beach offering waterfront living, 5 year free property management services, flexible payment plans, 2 years post-handover payment plan, 50% registration fee waiver, direct access to creek canal and creek beach. Because of its prime location it will be future tourism hub and expected 20M yearly tourists in Dubai by 2020. Emaar Bayshore is perfectly located at Creek Beach in the Dubai Creek Harbour community. This development offers easy access to all the social hubs. Major Highway is at a 5 min distance. It only takes 5 mins to reach world's tallest tower Dubai Creek Tower and just 15 mins to reach Dubai International Airport. A dedicated metro station makes other landmark places more feasible. Also the key destination's like Burj Khalifa, Ras Al Khor Wildlife Sanctuary, Dubai Square, Retail area, Creek Canal and Creek Marina are in the close vicinity. Emaar Properties is now the branded developer in the global real estate market. The developments undertaken by the Emaar over the years are successful and has achieved fame for their hard work and dedications. Other developments by Emaar Properties in the Dubai Creek Harbour are Address Harbour Point, 17 Icon Bay, Creek Breeze, Creek Horizon. Bayshore Emaar at Creek Beach Dubai provides many state-of-the-art amenities where you will like to spend more time with your loved ones. Being located in the heart of Dubai Creek Harbour, Creek beach is at a walking distance where you can relax and experience the stunning views. The features that are exclusively provided at Bayshore are Licensed Bars and Restaurants, Breathtaking Sunset Views, 300 Meter Beach, Water sports and Beach sports and a dining at the waterfront hotel. 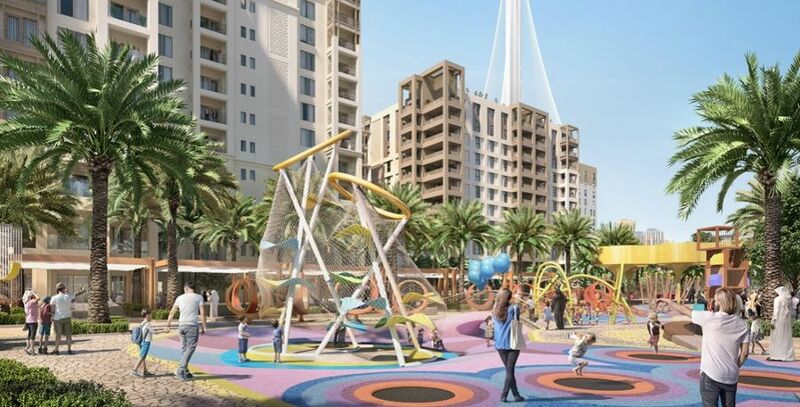 The project comes with various other facilities like barbecue area, kids play area, multi-purpose community hall, swimming pool, kids pool, fully-equipped gymnasium, private courtyard, spacious outdoor play area, food and beverages options.